My notebook has a touchpad with two buttons. 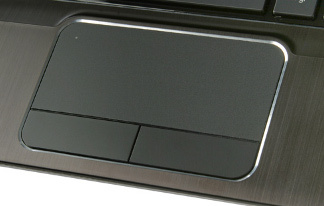 The touchpad works pretty well and I use it for vertical/horizontal scroll, two fingers scrolling etc. The Left button acts like the left button of a mouse. The Right button too, when clicked it makes appear the classic contextual menu (create new folder, move to trash etc...). The problem is that Right button doesn't work anymore for mechanical reasons, so pressing it has no effect. To recover the missing functionality, I'd like that pressing CTRL + Left button I get the same thing of pressing the Right button alone. Other combinations (CTRL + SHIFT + Left button) are also acceptable. 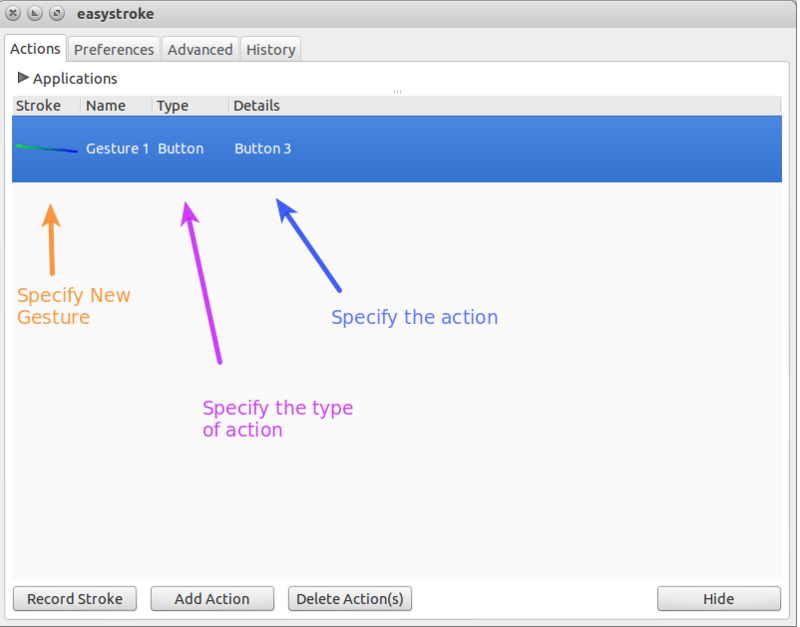 You can use easystroke, which is a gesture recognition application. You can specify a particular gesture and bind it to an action. It does exactly what I was looking for and works pretty well. Not the answer you're looking for? Browse other questions tagged 12.04 touchpad hp-pavilion button or ask your own question. How do I bind right click to a keyboard shortcut? How to disable two-fingers/right-click in touchpad? Can I disable two-finger scrolling mode on touchpad?